In celebration of the Chinese New Year, Panda Express will be giving out free Red Envelopes in-stores TODAY Feb. 5th! Each red envelope includes a coupon that’s good for a free Chicken Egg Roll & Dr. Pepper! Available while supplies last. 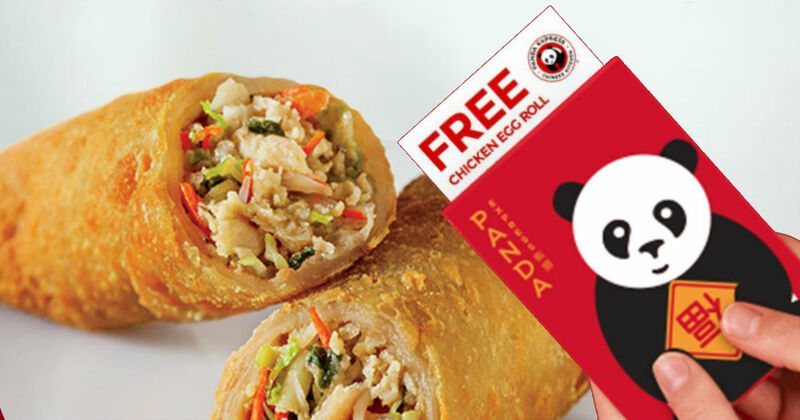 Valid at Panda Express locations for February 5th (Today Only) to get yours! no purchase necessary.